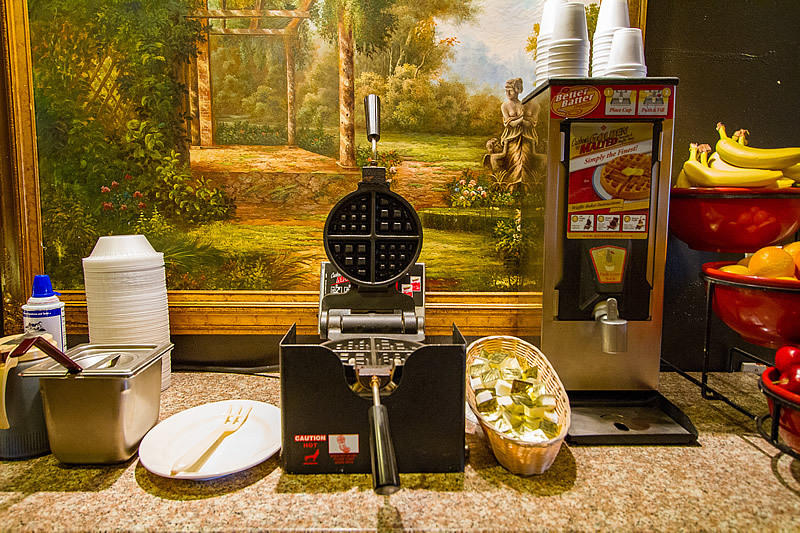 Hotel Rosedale’s breakfast specialty is our self made custom waffles. 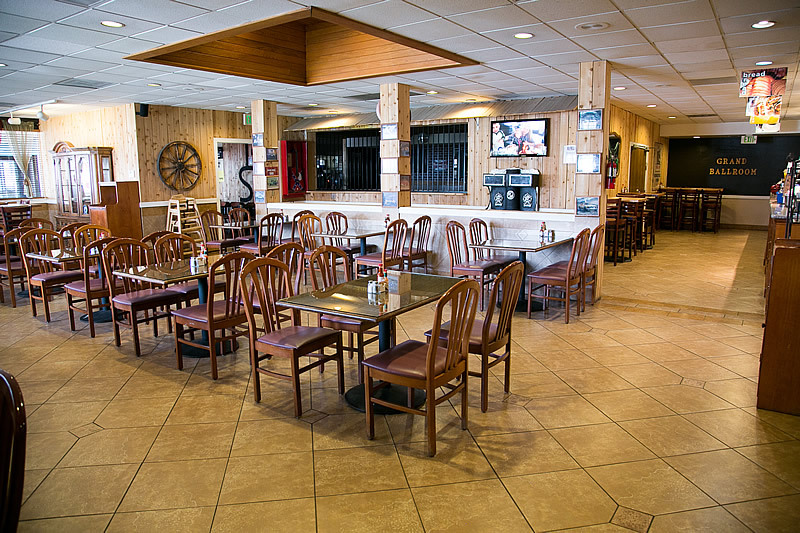 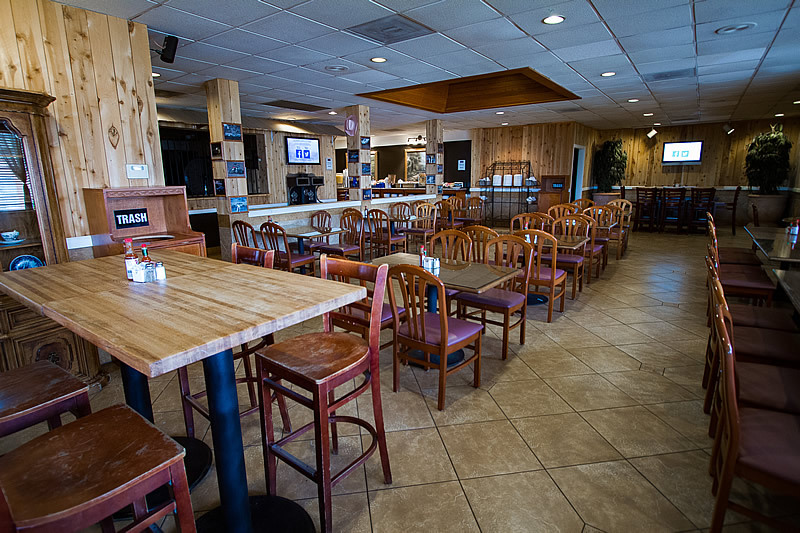 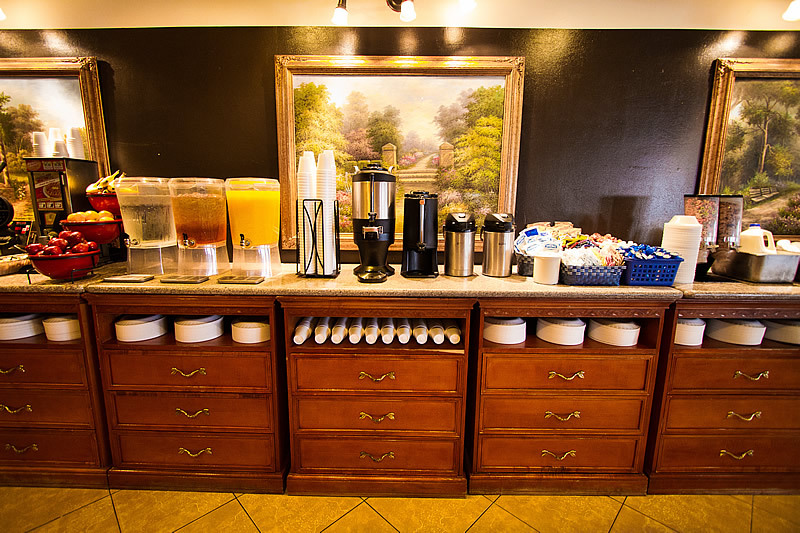 We also offer Yogurt… muffins… variety of fresh breads… fresh fruit… biscuits and gravy… variety of cold cereals… oatmeal… pastries… juices… coffee… tea… hot chocolate… and much more! 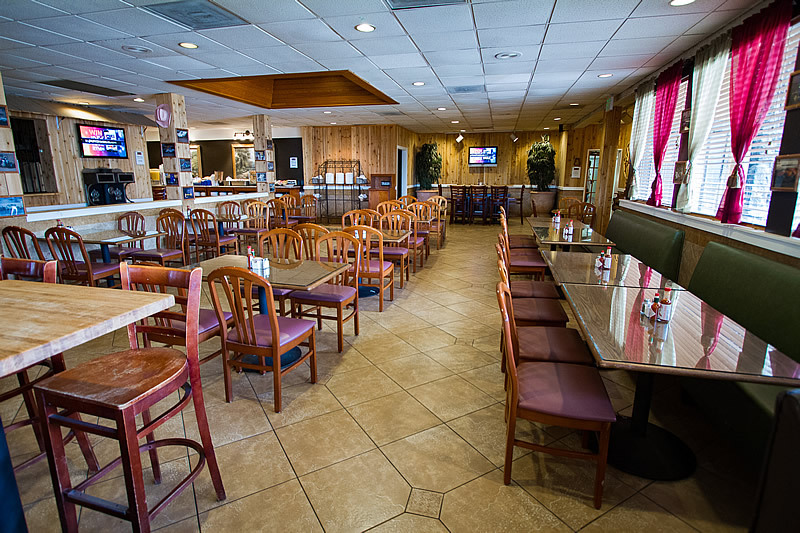 Breakfast is served from 6 a.m. to 9 a.m. every day. 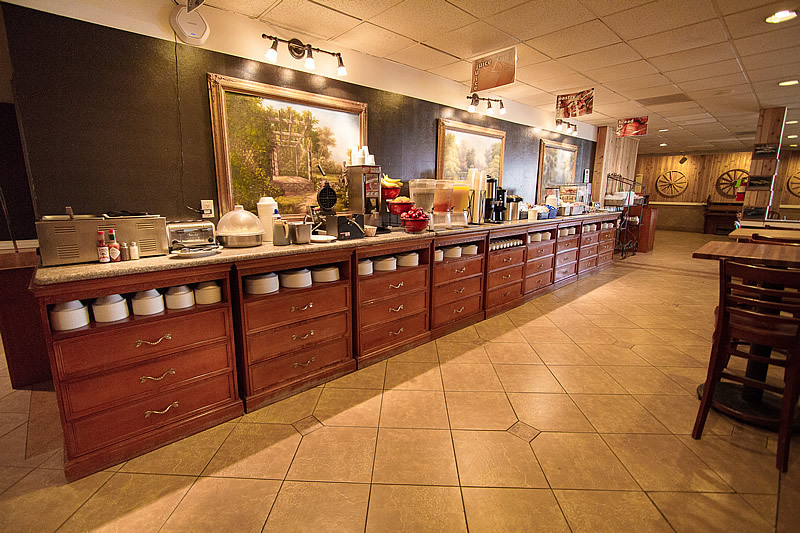 We offer free continental Breakfast for two adult guests, children under 12 are free, for any additional adult there will be an additional fee.